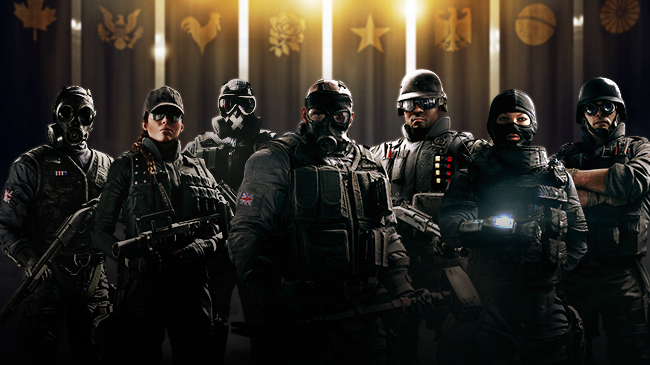 Rainbow Six Siege is Free-to-Play This Weekend! With Rainbow Six Siege’s Season Two content right around the corner, Ubisoft has announced that Rainbow Six Siege will be available for free this weekend. Season Two will introduce a new map and Operation Velvet Shell coming on February 7th. If you’re looking for more information on that, you can checkout our other article on it. Rainbow Six Siege is proving to take care of its fan with constant improvements to the game and they are taking it one step further. 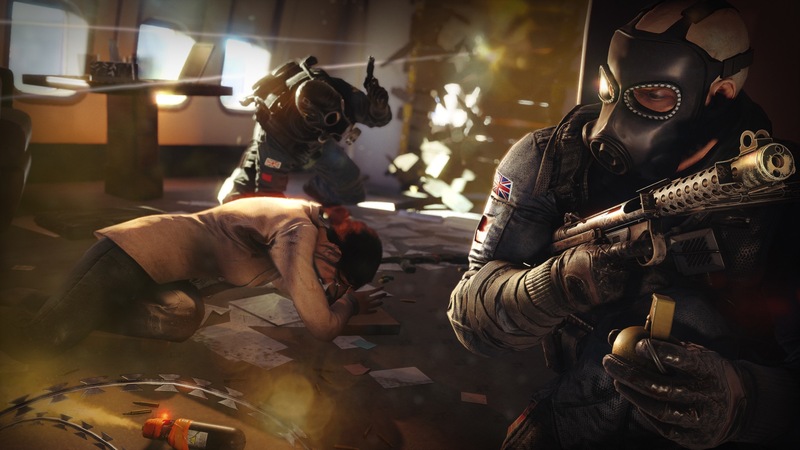 Ubisoft will be hosting a free-to-play weekend, this weekend. The free-to-play Rainbow Six Siege will start February 2nd and end on February 5th and will be available on PS4, Xbox One, and PC. If you have yet to try this game out, you should give it a shot. With a great backing by Ubisoft and the community, this game is sure to continue to thrive. Be sure to play it for free this weekend and give it a shot!